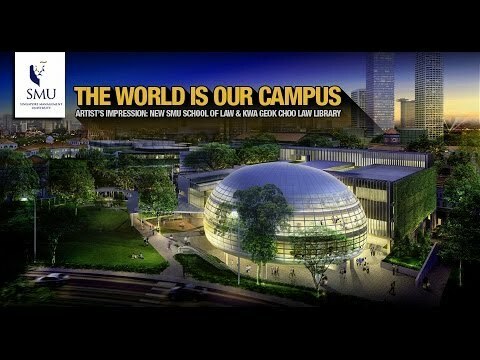 OM VISA Consultancy - Global Immigration, Students, Visitor, Business & Work VISA Consultants: Grab the opportunity to study in Singapore with the help of Om International the leading visa consultancy. 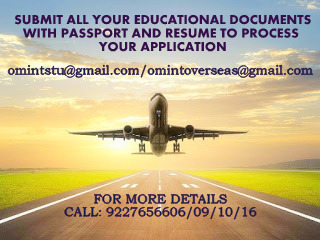 Grab the opportunity to study in Singapore with the help of Om International the leading visa consultancy. The MITB programme is a professional education program designed to be relevant, rigorous, holistic and experiential. Our curriculum puts technology in the context of business and balances it with leadership, management and communication skills. We offer students three specialisation options and opportunities for industry attachments and capstone projects. With the advent of the Internet and the pervasive use of communication technologies, companies are collecting massive amounts of data. Big data can be a strategic asset for deriving critical business advantages, and analytics is the key to crunching and understanding the large and varied information efficiently for better business planning and performance. The MITB (AT) programme grooms talents for Analytics job roles. Courses are co-designed by senior SMU faculty and industry veterans to ensure relevance and applicability, and are constantly reviewed to stay on top of emerging technologies and the latest business IT trends. Technology is pushing the envelope for financial institutions on many fronts – for example, customer data, risk measures, capacity, market expectations and operational efficiency. The MITB (FA) programme draws from both the Financial Technology Track and the Analytics Track to equip and empower graduates and professionals with the skills necessary to create impact in the financial services industry using the power of analytics.